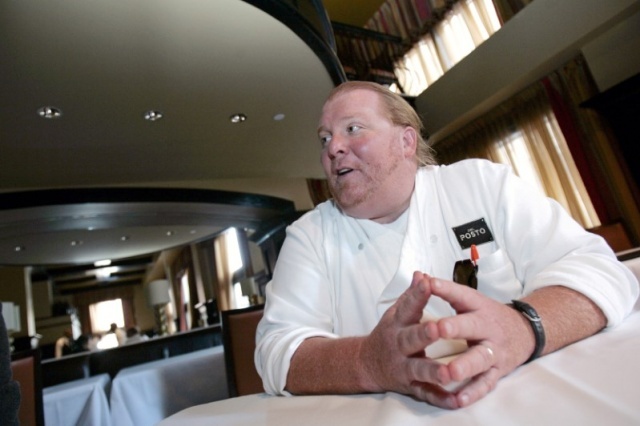 Batali “vehemently” denied the new allegations in a statement to CBS, which airs the program. Reuters was unable to immediately reach a representative of Batali for comment. Actor Bill Cosby, 80, who is best known for his 1980s comedy TV program “The Cosby Show,” was convicted in April of three counts of sexual assault for an incident in 2004. He faces up to 30 years in prison.